Thinking about relocating to Bend? Don’t waste your time contacting every school, real estate company, healthcare and service provider. Let Bend Relocation Services do the work for you! We learn about your needs and customize the perfect relocation package just for you. Planning to visit? Even better! We can take you on a personal tour of Bend to get you familiar with the town and connected with the locals. 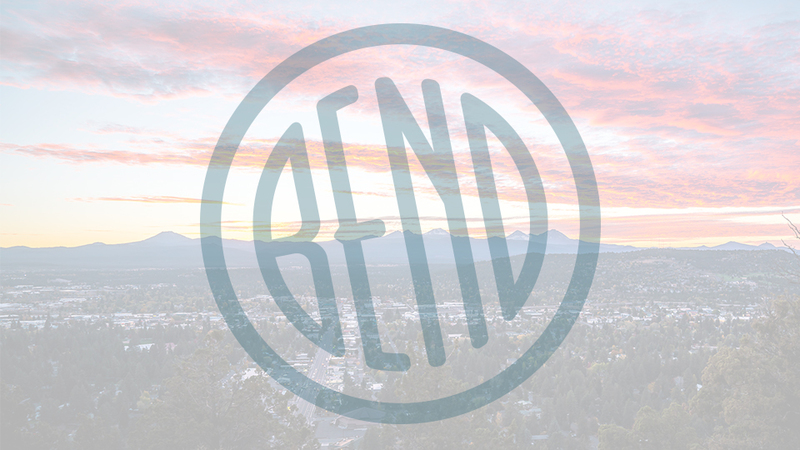 Spend less time worrying about how to live here and more time falling in love with your new hometown of Bend!